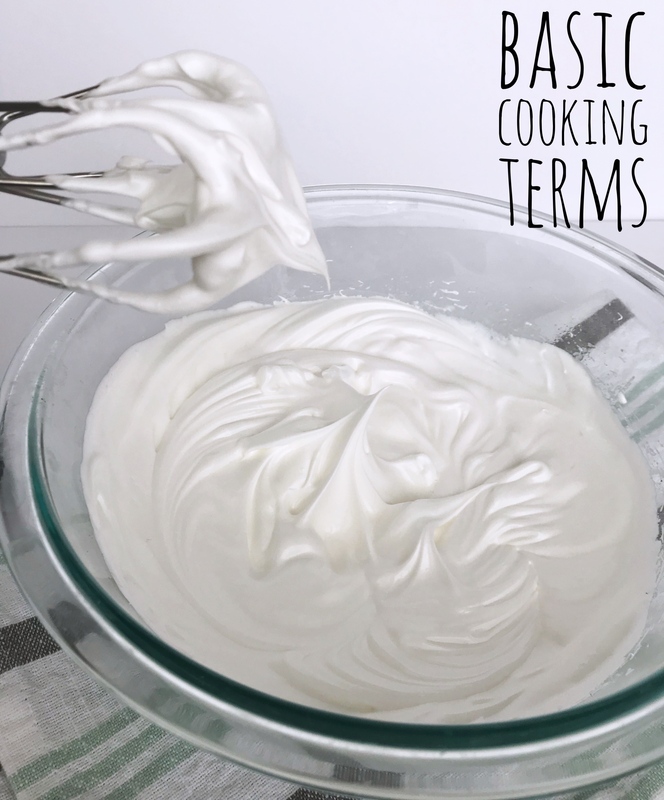 This post is a glossary of basic cooking and food preparation terms that might be helpful as you’re reading recipes. We’re also including a link to a brief power point presentation that includes pictures along with the definitions. You’ll find it in the “Cooking Tips and Tricks” section if you’d like to refer back to it.